LAVISTA PARK DEVELOPMENT OPPORTUNITY! 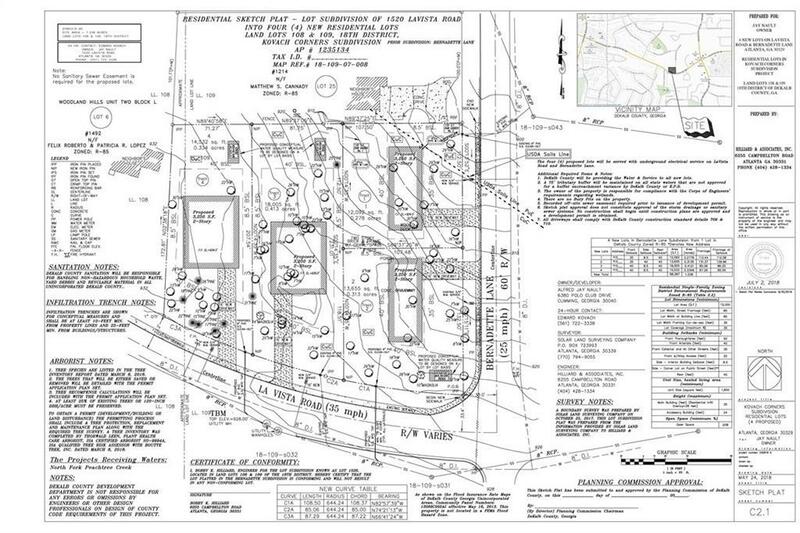 4 APPROVED LOTS, SEWER APPROVED. GREAT FOR BUILDER TO BUILD 4 HOMES AT ONCE TO CUT COSTS. AREA OF MILLION DOLLAR HOMES. THIS PROPERTY HAS NEVER BEEN AVAILABLE. 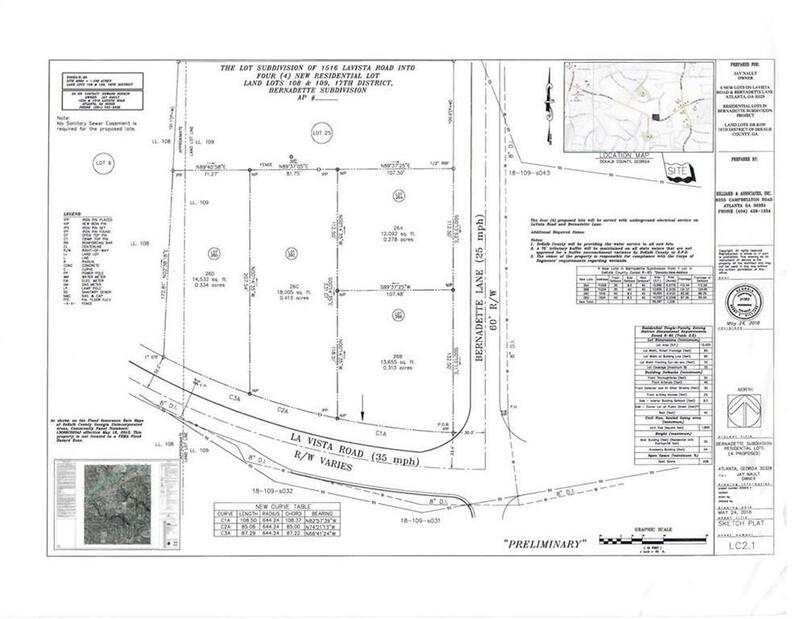 READY FOR DEVELOPMENT.TOTAL 1.34 ACRES, LOTS VARY APPROXIMATELY 0.3 ACRES TO 0.4 ACRES. SITE PLAN APPROVED. Listing provided courtesy of Kovach Development Corp..